"The Clinical Gays and the Painful Reunion: Medical Spectatorship and Historiographical Practice in New Queer Cinema"
Lance Wahlert is Assistant Professor of Medical Ethics & Health Policy and Director of the Master of Bioethics (MBE) program in the Perelman School of Medicine. Wahlert is also Core Research and Teaching Faculty Member in the Department of Gender, Sexuality, and Women's Studies in the School of Arts & Sciences, and regularly teaches in the departments of English and History and Sociology of Science. After receiving his B.A. in English and History of Medicine at the Johns Hopkins University, he earned an M.A. in Irish poetics from Johns Hopkins, an M.Sc. in History of Science from Imperial College London, and a Ph.D. in English from the University of Pennsylvania. Wahlert’s scholarly interests include narrative medicine, clinical ethics, the history of LGBTQ medicine, disability theory, cinema studies, and Irish and Norwegian literature. Accordingly, he has held residential fellowships at the Wellcome Centre for the History of Medicine (London), Trinity College Dublin, Queen's University Belfast, the University of Oslo, King's College London, the British Film Institute, and the Max Planck Institute for the History of Science. In the fall of 2013, he served as Visiting Assistant Professor of Clinical Ethics at the Cleveland Clinic, serving as a specialist in medical humanities and LGBT health. Having been funded by the National Institutes of Health and the Pew Foundation, Wahlert’s scholarship has been featured in publications including Bioethics, the American Journal of Bioethics, the Cambridge Quarterly of Health Care Ethics, the Journal of the American Board of Family Medicine, and The Hastings Center Report. 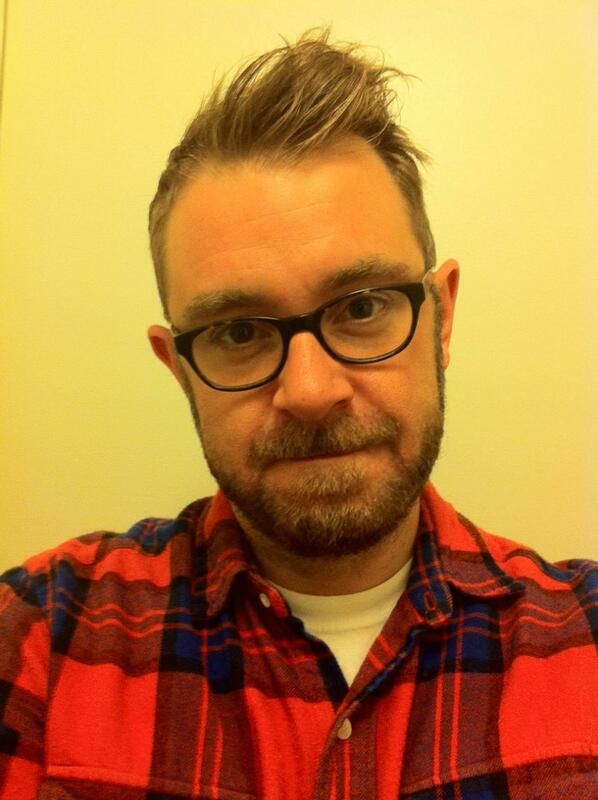 He has also served as guest editor of three special issues of academic journals dedicated to the intersections of bioethics, queer theory, disability studies, and the history of medicine: “Bioethics, Sexuality, and Gender Identity” for the Journal of Bioethical Inquiry (2012); “Queer in the Clinic” for the Journal of Medical Humanities (2013); and “Mapping Queer Bioethics: Space, Place, and Locality” for the Journal of Homosexuality (2016). Travis Chi Wing Lau "Prophylactic Fictions: Immunity and Biosecurity "